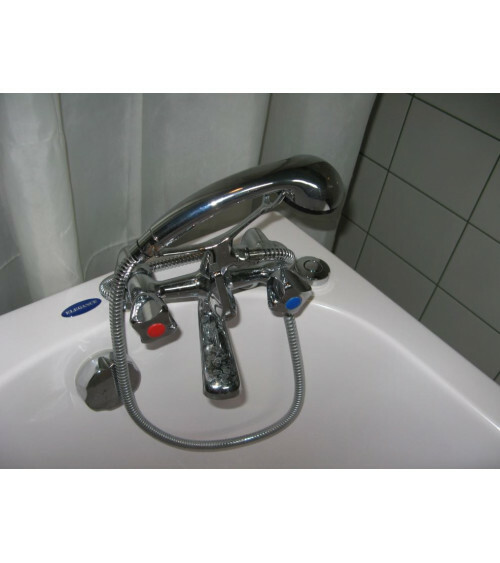 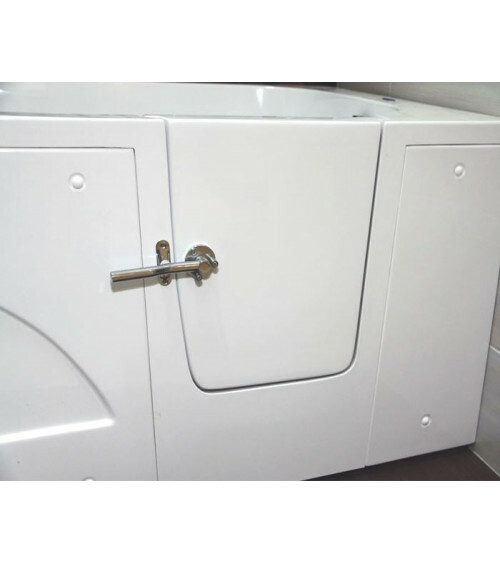 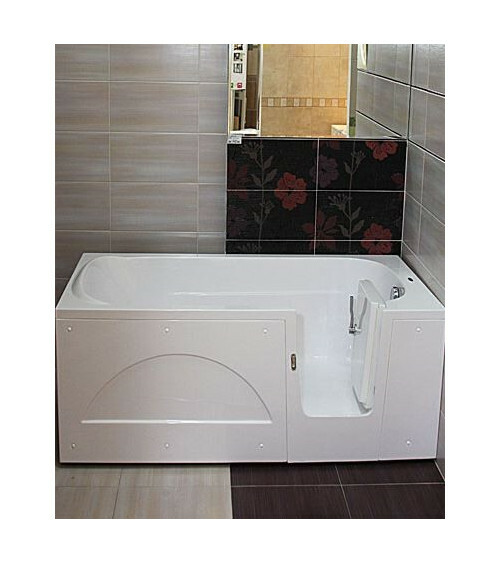 This range has been specially designed for the elderly and people with reduced mobility. 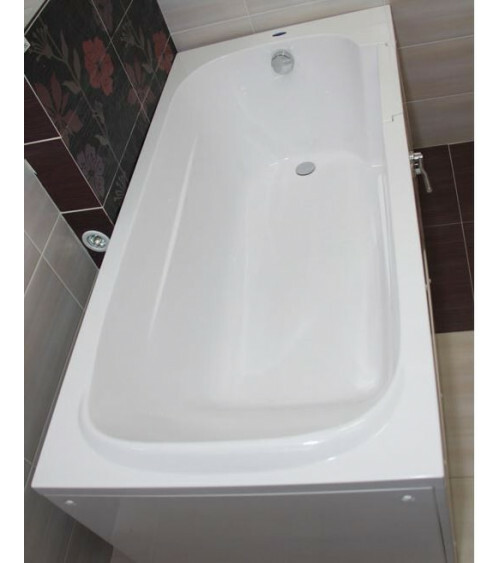 It particularly suits small bathrooms. 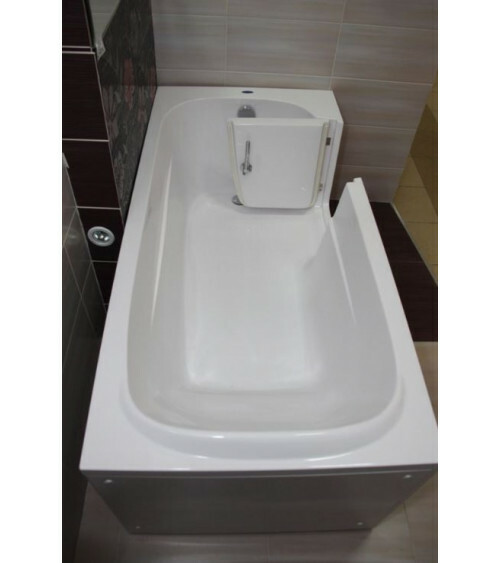 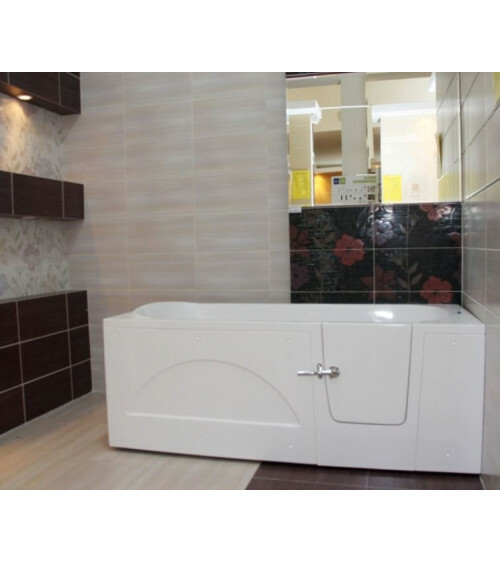 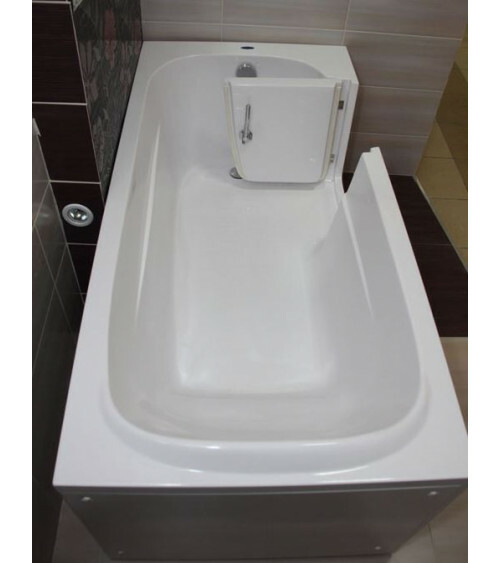 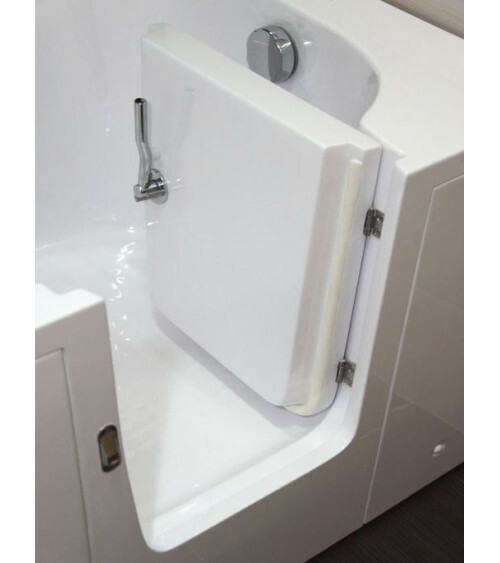 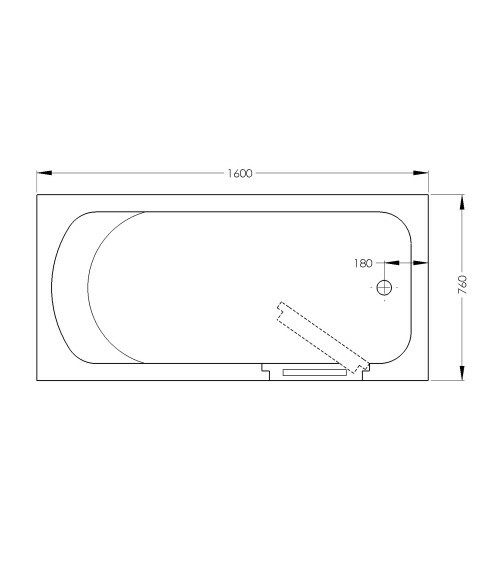 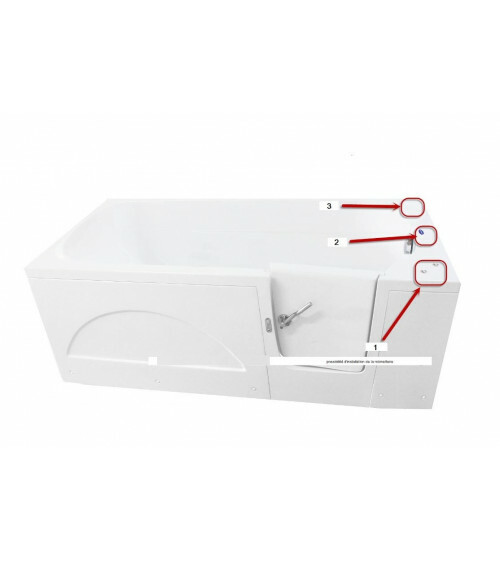 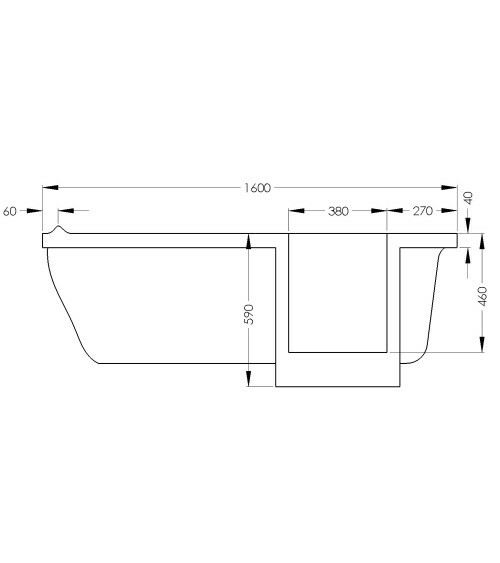 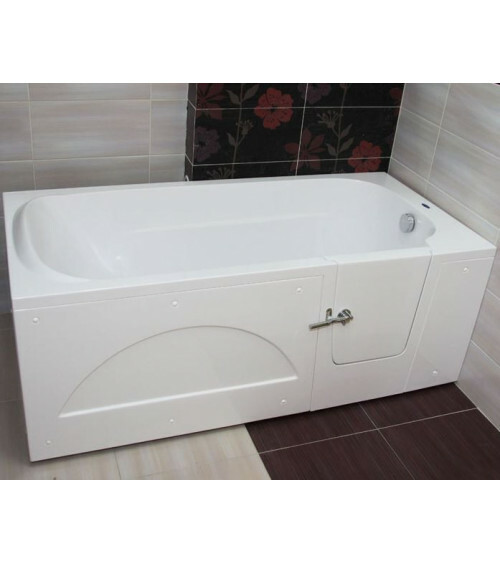 The walk-in bathtub seat allows persons with reduced mobility to remain independent and is also useful for people assisting them.